As a busy mum of two young children, Sarah understands the value of ‘me time’. She also knows how important it is to get the most out of that time – and why the treatments you use should help you come away from it looking and feeling like the very best version of you, inside and out. 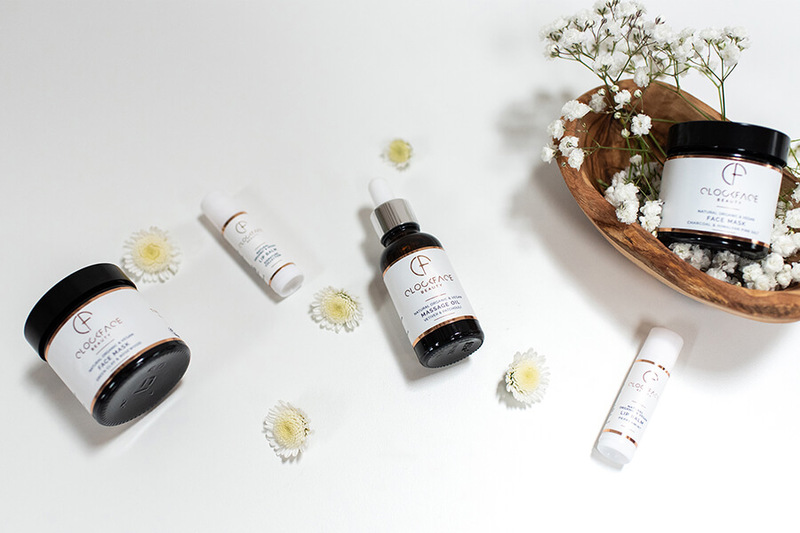 The creative mind behind Clockface Beauty, Sarah makes it her mission to help people know exactly what they’re putting into their skin. 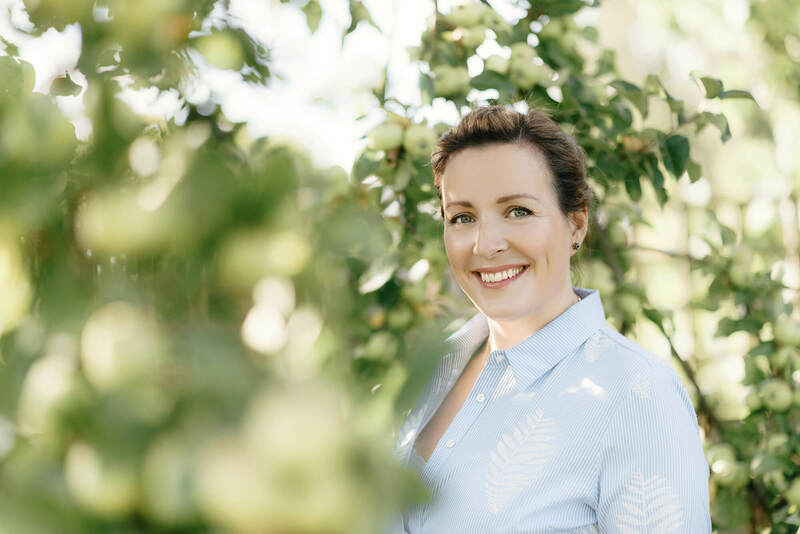 From using only 100% natural, vegan, organic and cruelty-free ingredients, to ensuring total transparency of labelling, she sees the potential of nature for unlocking beauty, soothing the mind and rejuvenating the body. Above all, she believes everyone deserves a little me time every day, however small – and she’s driven to help everyone get the best from it. 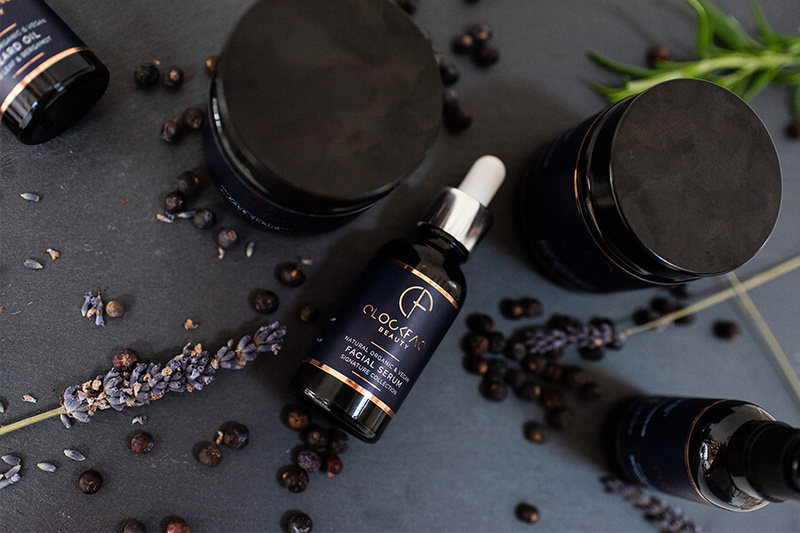 Working in the field of science for more than 30 years, Karen brings her experience and expertise to Clockface Beauty’s full treatment range. 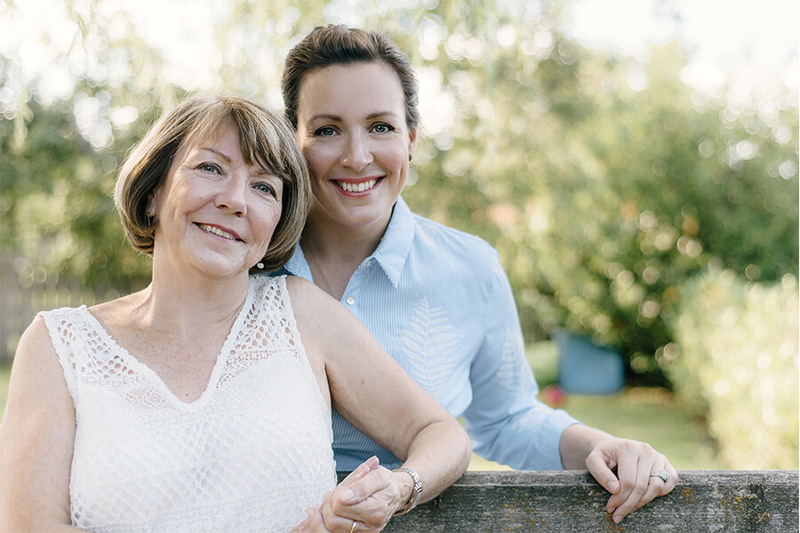 She is instrumental in product development, working alongside her daughter, Sarah, to ensure that everything we create is tried, tested and trusted. 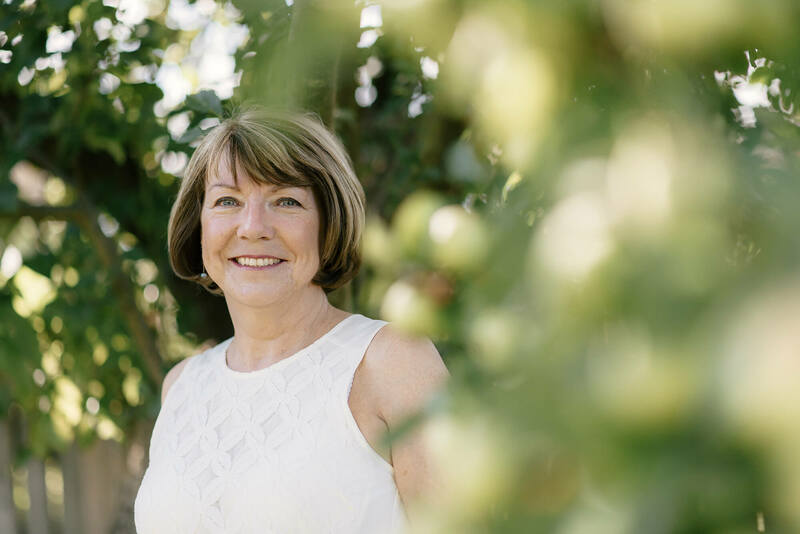 Karen has a real passion for ageing both beautifully and naturally – and is all too aware that just because a product says ‘natural’ doesn’t mean it’s all natural. 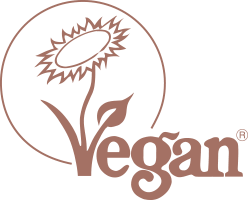 With this in mind, she applies her knowledge of scientific principles and practices to formulating all-natural treatments that are just that: 100% natural. And she’s helping to ensure that the treatments we develop perform for our customers, scientifically and naturally, every single day. 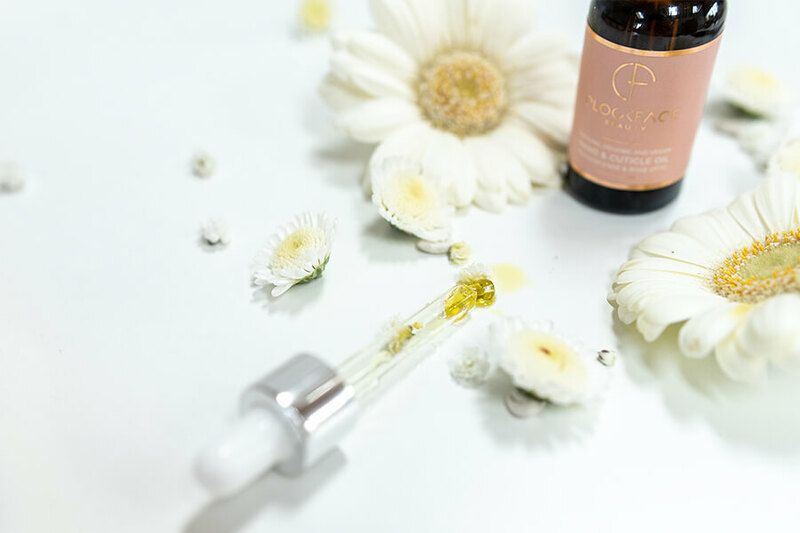 We believe nature provides all we need to look and feel our best – and that we should only put the very best that nature provides into our skin. 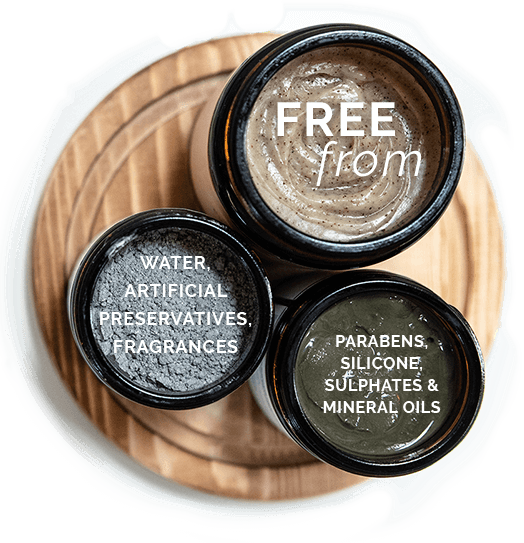 Our all-natural promise means you’ll always know that all our treatments are 100% plant and nature-derived, sourced ethically and responsibly, and clearly labelled to help you make a better, more informed choice for your skin. 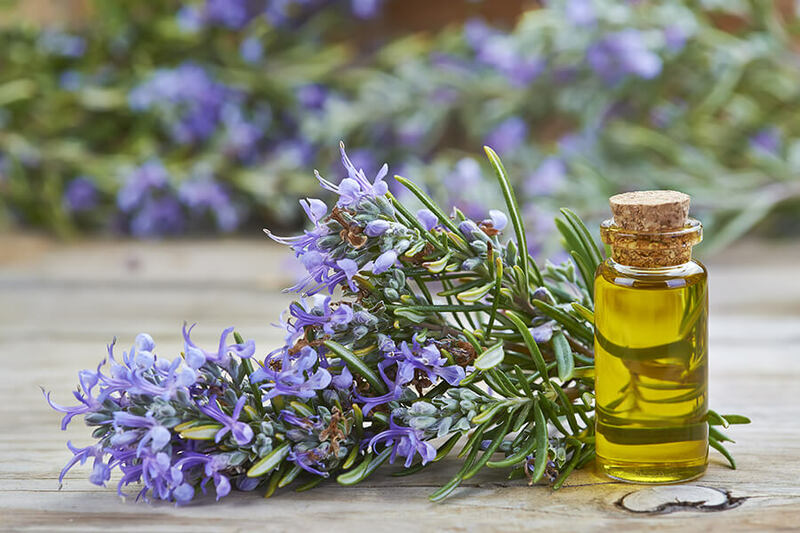 Sarah runs natural and organic skincare workshops which share her experience and knowledge of the benefits of choosing all-natural ingredients for your skin. These are usually held for 5-15 people, they’re ideal as a compliment to a wellbeing initiative. All events are around an hour long and every guest is provided with a Clockface Beauty skincare sample. Please get in touch to find out where Sarah will be next be attending or how she could support one of your events.